The Museum dedicated to the Berlin sculptor Georg Kolbe is a picturesque, hidden treasure just outside of Berlin’s Western city center. 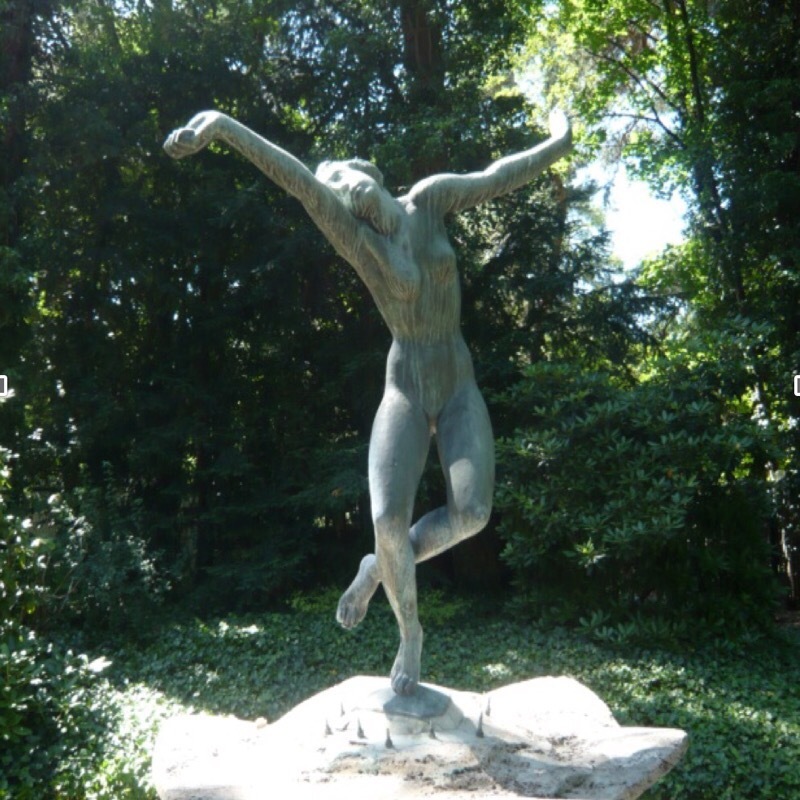 Kolbe was the most successful German sculptor in the 1920’s. After the tragic death of his wife, Kolbe decided to build a studio house and a residence for his daughter next to the cemetery where his wife was interred. 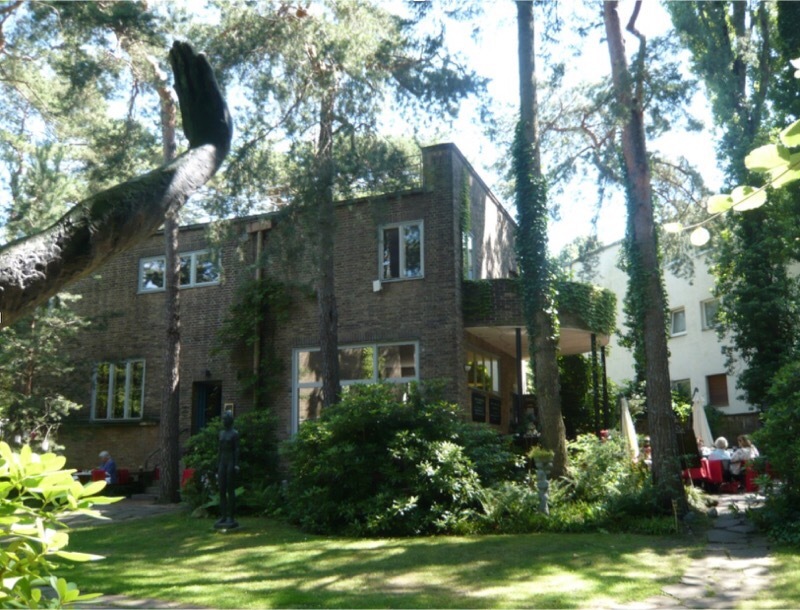 So, in 1927/28 the two buildings were erected in the contemporary modern style by the Bauhaus architect Ernst Rensch. The two buildings are set in a small park featuring old pine trees and a display of some of Kolbe’s sculptures. As determined his will, Kolbe’s studio became a museum in 1970. It shows his own works along with an important collection of modern classics. This museum is today considered one of the most beautiful in Berlin. After admiring the art and the architecture, a pleasant cafe, situated in the former daughter’s residence, lures the visitor to spend some peaceful time inside or outdoors in the idyllic garden. Next to the museum is the Georg Kolbe Hain, a grove home to five of Kolbe’s monumental sculptures. If you are interested in this special site, our guides will be pleased to integrate it into your Berlin tour.